James McKay is the former chairman of successful Coal Seam Gas explorer Sunshine Gas Limited, having overseen that company’s growth to join the ranks of Australia’s Top 150 with a market capitalisation approaching $1 billion prior to its merger with Queensland Gas Company. Mr McKay brings to Comet Ridge a strong commercial background, with sound finance, business management and legal expertise. He holds degrees in commerce and law, and has been involved in the establishment and development of a number of other businesses including Chartwell Energy Limited. 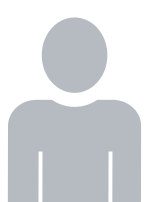 Tor McCaul has over 30 years’ experience in the oil and gas industry. He graduated in Petroleum Engineering from UNSW in 1987 and spent the next 9 years based in Brisbane working with operating companies in development and production roles on projects in Queensland, New Zealand and PNG, which included a secondment to Chevron Niugini. He spent the following 11 years in Asia (Karachi, Jakarta, Chennai and Delhi) in technical, finance, commercial and management roles. At VICO Indonesia (a BP-ENI JV) he was their LNG Contract Manager on the 23 million-tonne-per-annum Bontang LNG project. In India, he was Cairn plc’s Head of Commercial for the Indian business. 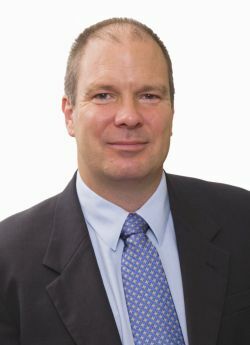 He became Managing Director of Comet Ridge Limited in 2009. Mr McCaul has previously been the Chairman for the Queensland Section of the Society of Petroleum Engineers and was also previously on the Advisory Committee for the Centre for Petroleum Engineering at UNSW. 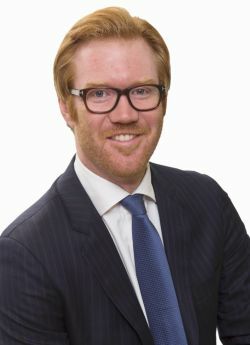 He was the 2013 Queensland Petroleum Exploration Association (QUPEX) President and in November 2018 was elected to the board of APPEA (the Australian Petroleum Production & Exploration Association). Gillian Swaby was appointed a Director in January 2004. She has over 30 years experience in the Australian resources industry. She specialises in the areas of corporate secretarial practice, corporate law, accounting, financial management and control. Ms Swaby has a Bachelor of Business in Accounting and is a Fellow of the Australian Institute of Company Directors and a Fellow of the Chartered Institute of Secretaries. 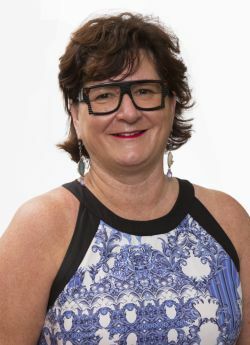 She is the principal of a corporate consulting company and past Chair of the Western Australia Council of Chartered Secretaries of Australia and a former Director on their National Board. Chris Pieters is Managing Director and co-founder of Walcot Capital, a private venture capital business specialising in energy investment. Prior to that he was the Chief Commercial Officer at Sunshine Gas Limited where he was a key member of the team that built the company taken over by Queensland Gas Company in 2008. He also held other technical and business development roles whilst at Sunshine Gas. Mr Pieters has a Bachelor of Science (Geology) and a Bachelor of Business from The University of Queensland, and an Honours degree in Petroleum Geology and Geophysics from The Australian School of Petroleum. He is also a member of the Petroleum Exploration Society of Australia. With over 30 years’ experience in the upstream oil and gas industry, Martin has held a number of executive positions and sub surface technical management roles. 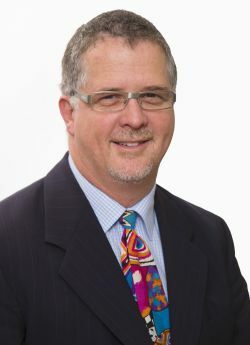 Martin has been involved since the commercial inception of Coal Seam Gas (CSG) in Queensland where he had an influential role in the development of the industry. Martin has been appointed to a number of management positions with a proven track record of delivering successful business outcomes, most notably the emergence of Origin Energy as a leading CSG producer during the 2000s, and leading the upstream portion of the $25bn APLNG project to FID. Martin is a member of the Society of Petroleum Engineers and a Past President of the Qld chapter and also served as Vice President of the Australian Coal Seam Gas Council. Martin has First Class Honours in a Bachelor of Engineering (Chemical) from the University of Sydney.